In Brisbane, we’re incredibly lucky to have such diverse weekend getaways in the backyard of our city. Within just a few hours' drive you can end up on world-class beaches, in beautiful bushland or in magnificent mountain ranges. So, this long weekend where are you going? 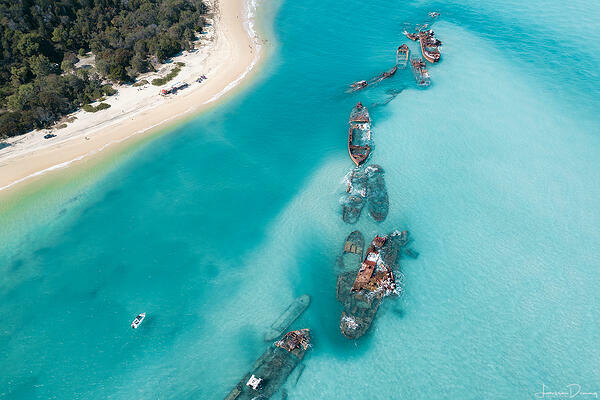 Just a 75-minute boat ride from Brisbane lies Moreton Island, an oasis with aqua blue water straight off a postcard. 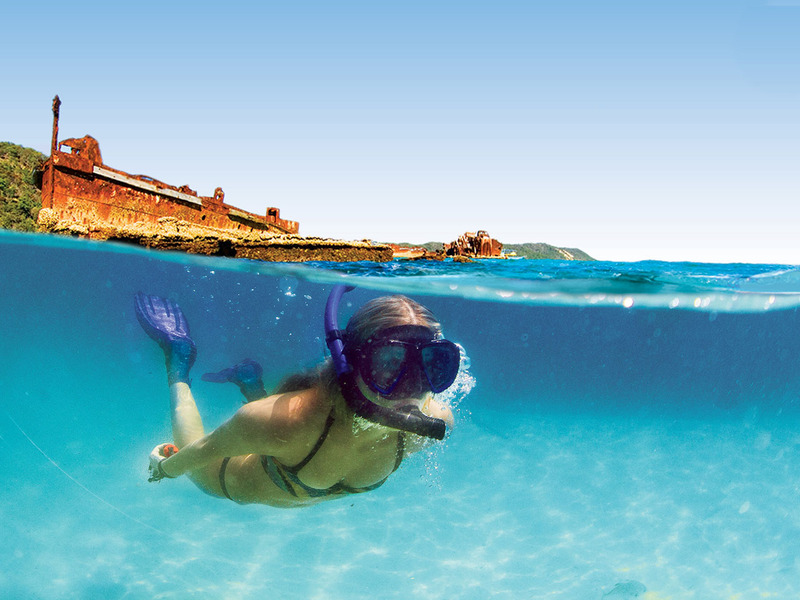 You could spend the day relaxing in the pristine waters or throw yourself into Tangalooma Island Resort’s adventure activities, which include snorkelling, sand-boarding, quad biking, jet boating and dolphin feeding. The main attraction of the island is the 15 boats that were deliberately sunk, forming a brilliant dive and snorkel site. On a clear day you can see the skyscrapers of Brisbane in the distance, but city life feels like it’s a world away. Spend the day or stay the night, Moreton Island is the perfect weekend getaway. Over 1 million people flock to visit Mt Tambourine each year. What draws these crowds is the 7 wineries that call Mt Tambourine home. 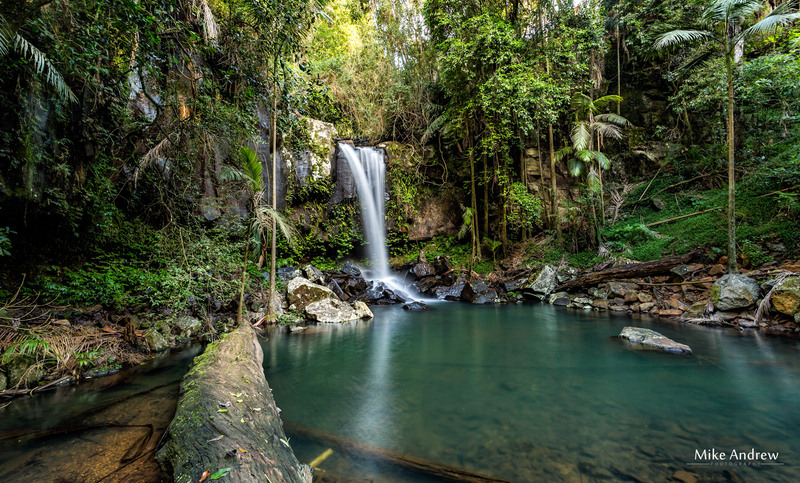 Mt Tambourine, which is tucked behind the Gold Coast, is just over an hour’s drive from Brisbane City. During a weekend at Mt Tambourine you can see, taste, explore and relax in the one stunning location. You can bush walk through the dense rainforest, explore the waterfalls, relax at the local wineries and taste the freshly made produce. The beaches that line the Sunshine Coast are no secret to Brisbane locals. However, the real hidden treasures of the Sunshine Coast lie inland. In the Sunshine Coast Hinterland, you can discover the ancient peaks of the Glasshouse Mountains or the hidden waterfalls around Maleny. The hinterland is populated with small country towns boasting a lot of personality, with one main attraction being the Eumundi markets. People come from near and far to visit these eclectic markets every Saturday and Wednesday. Although Eumundi is the biggest art and craft market in Australia, there’s also plenty of food stalls to satisfy foodies. Another prominent hinterland town is Maleny, which sits on the ridge of a mountain on the Sunshine Coast. As you drive up the winding road, keep an eye out for the herds of cows spotted throughout the country side, the tell-tale sign you’ve entered dairy country. There are countless cheese factories on the mountain side, so make sure you try some of their renowned dairy products. 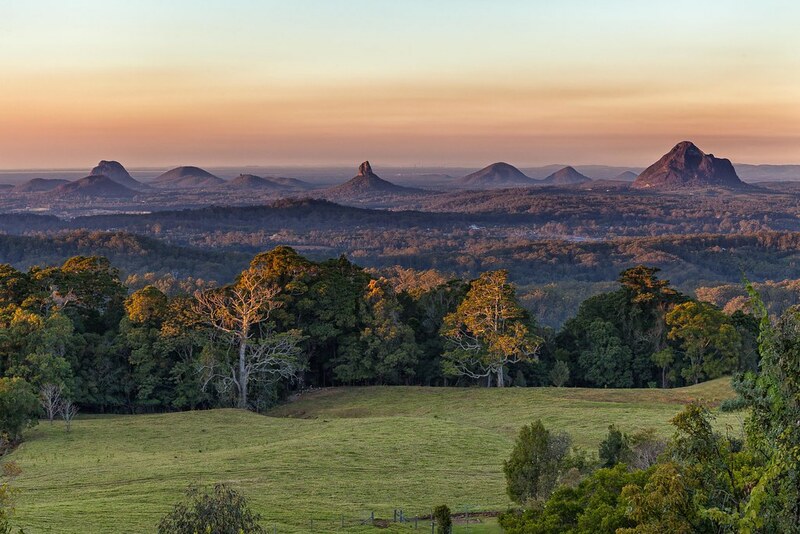 Maleny has breathtaking views over the Glasshouse Mountains and out to the ocean. Views, country side and cheese, what more could you want in a weekend getaway? Just a 40-minute drive from the western suburbs, Fernvale is a classic Australian country town on the doorstep of the city. Fernvale’s favourite attraction is The Old Fernvale Bakery. Boasting a range of iconic, old fashioned treats including pies, burgers, fish and chips, lamingtons, apple turnover, cream buns and every possible Aussie desert you could think of. Grab one of their famous pies and some dessert and head 10 minutes down the road to Wivenhoe Dam for a picnic. While there isn’t too much to do in Fernvale itself, the country town feel, and the bushland will make you feel worlds away from bustling city life. 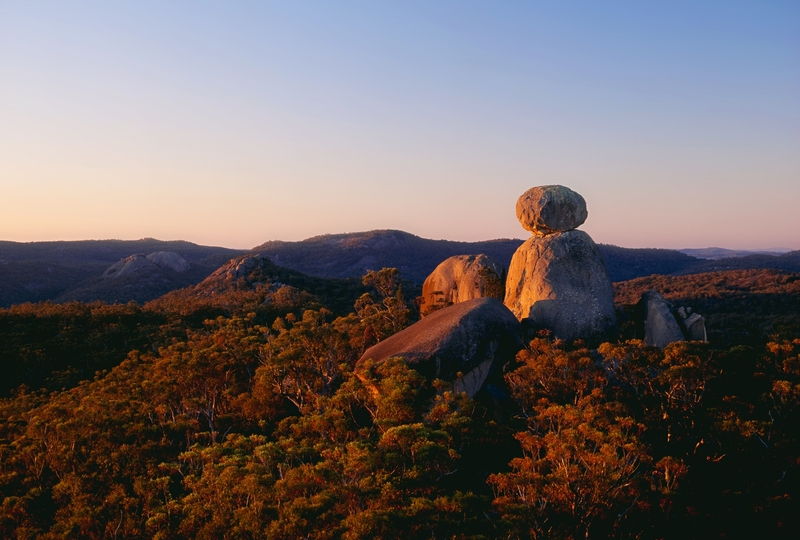 Known for its granite outcrops, balancing boulders and rock pools, Girraween National Park is the ultimate long weekend adventure. Although it’s a three-hour drive from Brisbane, rest assured the destination is worth the journey. There are campsites for the adventurous folks and homes available for those who prefer a more luxurious experience. Girraween has 17km of walking tracks, ranging from a 280m stroll to Back Rock Creek to an 11km return walk to Mount Norman. 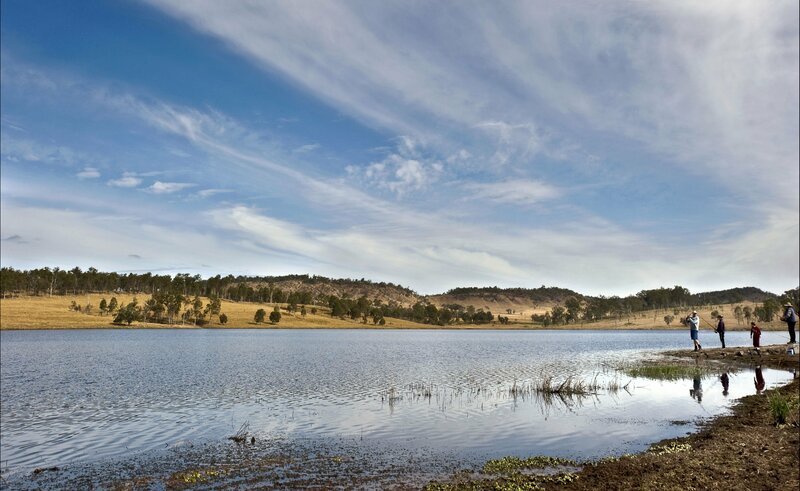 There’s something for everyone to do at Girraween. Arguably the best bush walk in Girraween is the hike to the “Pyramids”. The 4km return walk, starts winding around the bush, past creeks and ends with a steep climb up a granite rock face. Once at the top, it’s an uninterrupted 360-degree view of nature, with beautiful untouched landscapes as far as the eye can see. Just a three-hour drive from the Western suburb is the magical Rainbow Beach. 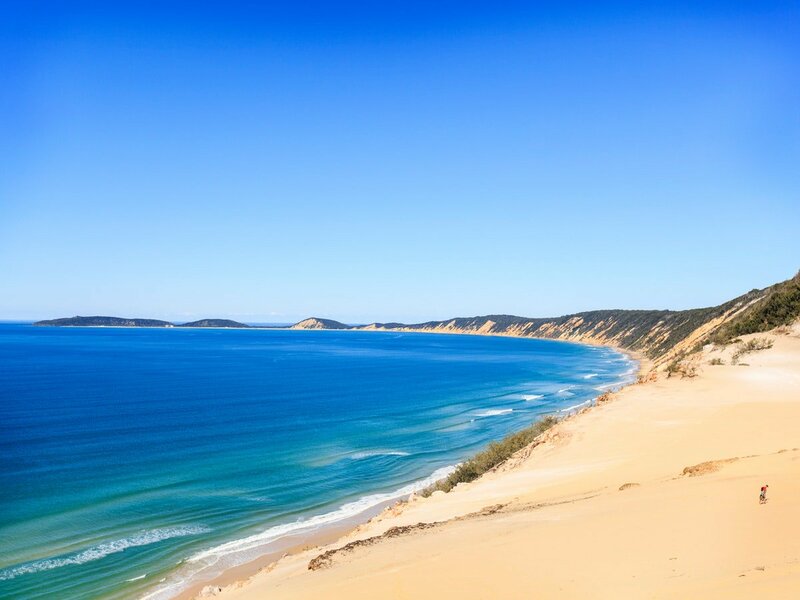 Rainbow Beach draws its name from the multi-coloured sand cliffs that line the beach. Kilometres of untouched beach with coloured sand dunes stretch as far as the eye can see. Unlike Brisbane’s local beaches, 4WD’s are permitted to drive along the beach, so you can admire the towering dunes from up close. Rainbow Beach has a small township, so life’s necessities are still accessible, even if you decide to camp in the dunes. A unique attraction at Rainbow Beach is the Carlo Sand Blow. It’s 15 hectares of sand mass, overlooking the ocean. If it wasn’t for the ocean view, it would feel like you’re in a desert. A sunrise or sunset here overlooking the ocean is the perfect way to unwind during your weekend getaway. South-East Queensland is home to beautiful natural wonders. There’s such a diverse range of weekend getaways right on the doorstep of Brisbane.